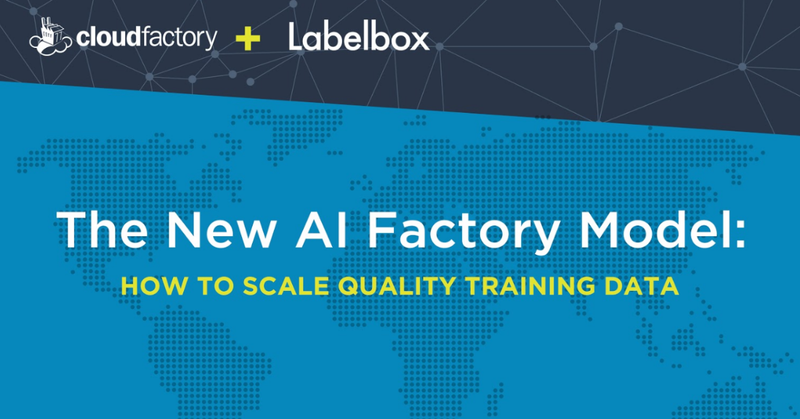 AI training data operations are a lot like the assembly lines of yesterday’s factories. Data is your raw material, and you have to get it through multiple processing and review steps before it’s ready for machine learning. 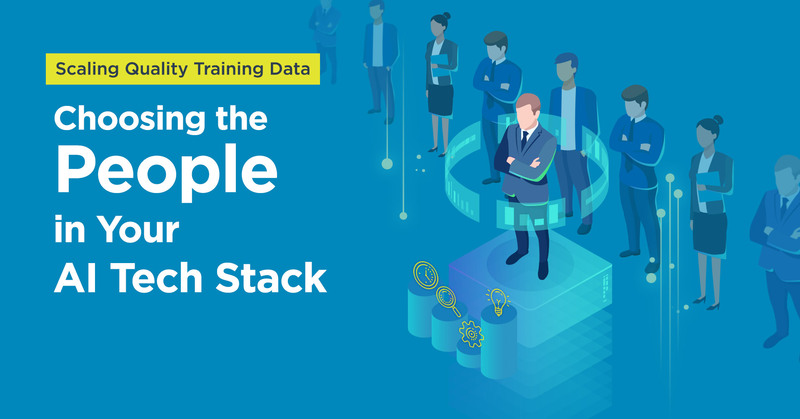 If you want to develop a high-performing ML model, you need smart people, tools, and operations. 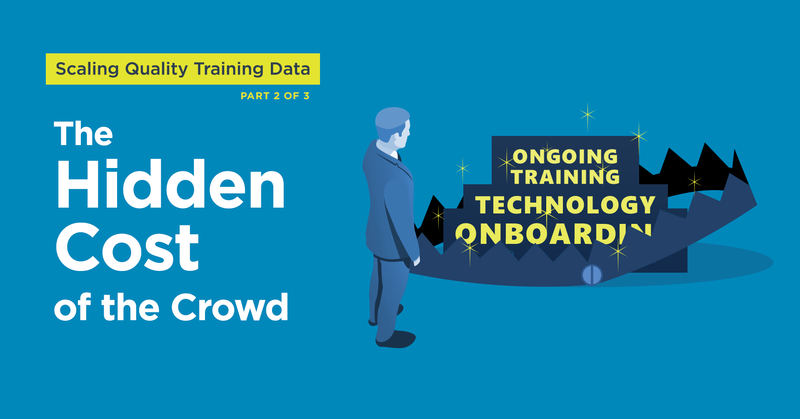 We hosted a webinar to discuss this topic with experts in workforce and tooling for machine learning. This is a transcript of that November 14, 2018 webinar. It includes minor edits for clarity. “Houston, we’ve had a problem.” Astronaut Jack Swigert made the words famous when he communicated to NASA mission control that an explosion had rocked the Apollo 13 capsule that was transporting him and two other people to the moon in April 1970. To get the astronauts home safely, the engineers at Johnson Space Center in Houston, Texas would have to do something they had never attempted before: use the descent engines on the lunar lander to send it home. NASA estimated that it took 400,000 engineers, scientists, and technicians to send astronauts to the moon on the Apollo missions. The massive workforce was comprised of people from four major enterprise companies and a host of subcontractors who worked for them.